At the Driskill, no detail is overlooked in the quest for perfection. 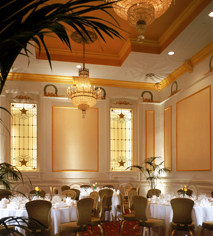 At every event, meticulous planning, impeccable service and imaginative menus may be relied upon. 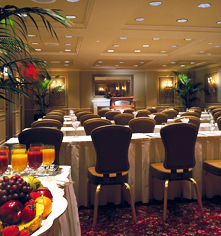 Offering state-of-the-art audio/visual equipment and computer capabilities, each meeting room provides the privacy, splendor and advanced technology demanded by the highest echelons of business leaders. 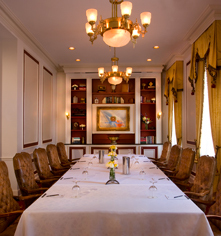 The Driskill has 18,080 square feet of flexible meeting and event facilities, including the historic Driskill Ballroom, Victorian Room, Citadel Ballroom, Governor’s Ballroom and Maximilian Ballroom, plus six additional versatile meeting rooms accommodating up to 500 guests.